Martsch is enjoying life as an independent recording artist. The quirky vocalist- guitar hero’s band Built to Spill was signed to Warner Brothers for 20 years. After releasing seven albums for the corporate entity, Martsch and his bandmates are enjoying life as independent rockers. However, Built to Spill nearly broke up after touring behind “Keep It Like a Secret.” It would have been an unusual move considering the band’s profile was rising. 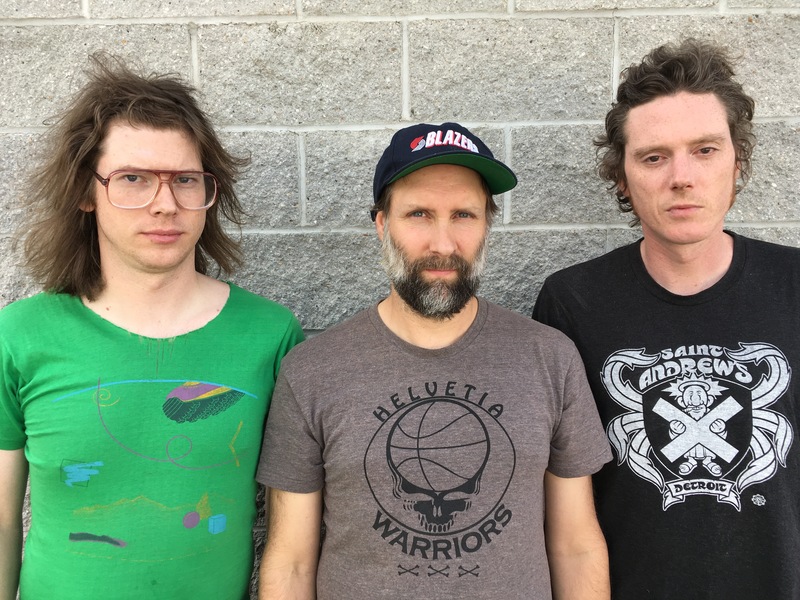 It’s never been about fame for Martsch and Built to Spill, which also includes bassist Jason Albertini and drummer Steve Gere, since the group formed during the early ‘90s, which was the era of the reluctant rock star. There were a number of slacker rock bands, such as Pavement and the Replacements, who wrote about their reluctance to be rock stars.